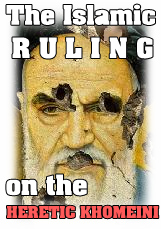 UPDATE 6/05/2014: Two more Sunni students of the Fars (Persia) province of Iran were arrested! Three Sunni students from the Evaz (in Larestan, south Iran) have been arrested. NOUR TV (the first Persian Sunni satellite channel run by mostly Larestani Persians) reports that Nour Mohammad Bigdeli, Hassan Dashteh and Mohammad Ranjir, three students of the Imam Shafi’i school of the city of Evaz have been arrested on Monday the 21st of April 2014 by Iranian intelligence forces of the Fars province. Shaikh Ansari, the director of the Imam Al-Shafi’i institute of Evaz tried to consult the authorities and contacted every organ of state possible to find out what alleged crimes his students have committed. He received no response except from the local Evaz authorities who told him that his students were arrested due to their recent travel to the (majority Sunni) province of Sistan and Baluchestan. They never made a secret of their travel (and as Sunni students are under observation anyway!) 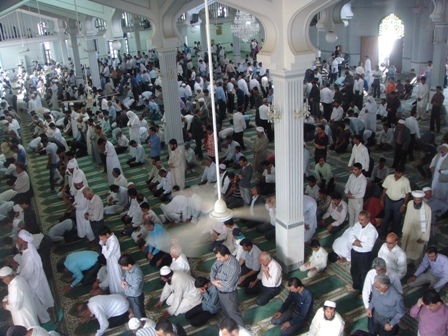 and it was a religious trip where they attended Sunni gatherings, yet it seems that every Sunni who dares to connect with the rest of his Sunni brothers in Iran is suspicious enough for the Iranian regime to be arrested. 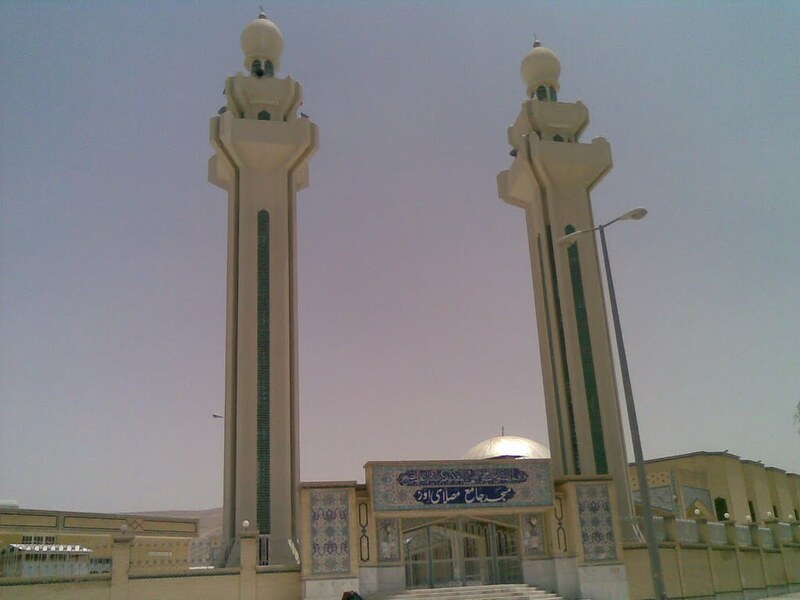 The people of Evaz are Shafi’i Sunnis and as Persians Sunnis they are a minority amongst the minority (i.e. Sunni Iranians who are mostly non-Persian such as Baloch etc.). Evazis (and all Larestanis, not to be confused with Lors) are an ancient Persian people kept their Sunnism despite the brutal attack ofthe Safavids under Ismail I who decided to convert everyone residing in current day Iran from Sunni to Shiite Islam in 1501, they started arranged attacks and massacres against the Sunni Persians who refused to convert. As a result, many Sunni Persians left their hometowns (Isfahan, Shiraz, Firoozabad etc.) for the Zagros Mountains. After the Battle of Chaldiran where the Safavids lost to the Ottoman the Sunni Persians descended from the mountains to begin a new life in the land they named “Bastak”, meaning barrier or backstop signifying barrier from Shiite Safavids’ attacks and influences. 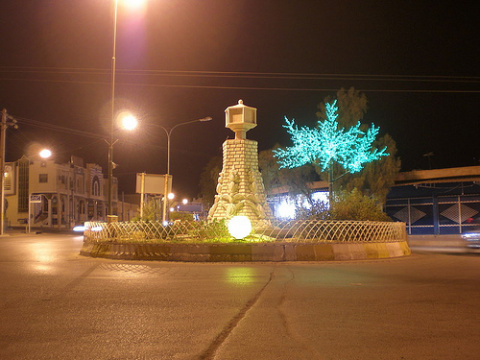 The city of Bastak is still a majority Sunni-Persian city, so is Evaz (prominent Islamic preachers hail from Evaz such as Nabil Al-Awadhi the Kuweiti and others). Persecution and oppression in the name of combating ‘Wahhabism and separatism’ are normally always employed by the Iranian regime (and its stooges and mouthpieces in the west such as ‘PRESS TV’) to justify their oppression against Sunni preachers (especially those who have no political power at all) and activists, a wave of arrests in Ahwaz/Khuzestan has reached the entire world where Iran and the Shia clergy are struggling to suppress the Sunni awakening amongst many Ahwazi Arabs who are converting in droves to authentic Islam (Sunnism). Needless to mention the oppression that the Balochi Iranian Sunnis are facing (at least half of our blog is filled with executions, torture, closure of mosques and arrestments of Balochi Iranian Sunni activists!). But this case disproves the theory of some apologists who claim that the oppression many Sunni Iranians are facing are actually based on ethnical differences with the majority Persian elite in Iran. Larestani Persian Sunni (Shafi’i) students. It is always suggested and sometimes even boldly claimed that most Sunni (mostly non-Persians) activists who demand their rights are in fact crypto-separatists who misuse their sect to achieve to their separatistic goals. Kurdish Balochi, Ahwazi Arab Sunnis, all are frequently being accuse of all sorts of wild crimes such as being agents of the Zionists, the USA or separatist groups. It is quite similar to how the Jewish Zionist state deals with opponents by calling them ‘Anti-Semites’! Every justified critique will be dismissed under this pretext and the same is usally happening under the Safavid regime of Iran. This was always the easiest way for the Iranian Ayatollah regime to justify their oppression of Sunni Muslim activists inside Iran. Now in the case of the three Evazi preachers, then it is well known that the people of Evaz have never been connected to any separatist or armed group. 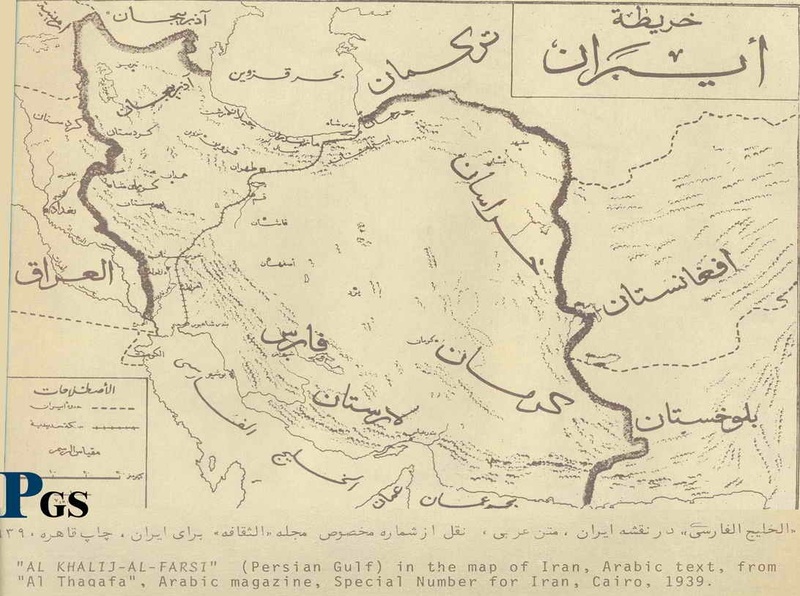 Evaz lies in Larestan, just next to the heart of Iran (the Fars province), as a people who consider themselves more Persian than Tehranis and Shirazis, these Persian Sunnis are the last the Iranian regime can accuse of various accusations. So what is left is to accuse them (most likely) of ‘Wahhabism’ and this again has become the best tool for the Iranian regime to silence every unpleasent Sunni Iranian activists, you just need to accuse him of being a ‘Wahhabi’ and spreading ‘Wahhabism’ even if he is a traditional Shafi’i (as are all Evazis and the rest of the Larestani people!). It is noteworthy that this is not an isolated case, it seems like the Iranian regime is tactically scaring the Sunni community with mass arrests. In the last week over twenty Sunni activists in the Kurdistan and Khuzestan (Ahwaz) area of Iran were arrested. This entry was posted in N E W S, Persian Sunnis, The People of the Sunnah in Iran. Bookmark the permalink.